SpiceTac is your source for AR15 parts. We carry top brands like Toolcraft, Ballistic Advantage, Aero Precision and Fail Zero. If you are upgrading an existing rifle or carbine or building a new AR15 or AR pistol, browse our online AR-15 Parts Store for bolt carrier groups, upper receivers, lower parts kits, barrels, and more. The AR-15 is America’s rifle. It’s fun to build and fun to shoot. There is an incredible (and increasing) variety of parts available for it. At SpiceTac.com you’ll find some of the best parts from brands like Aero Precision, Ballistic Advantage and Toolcraft. You’ll also find some of the lowest prices anywhere. But, while we are very competitive on price, it's our Customer Service that keeps our customers coming back time after time. A look at our Customer Reviews tells the story. Some of our current best selling items. 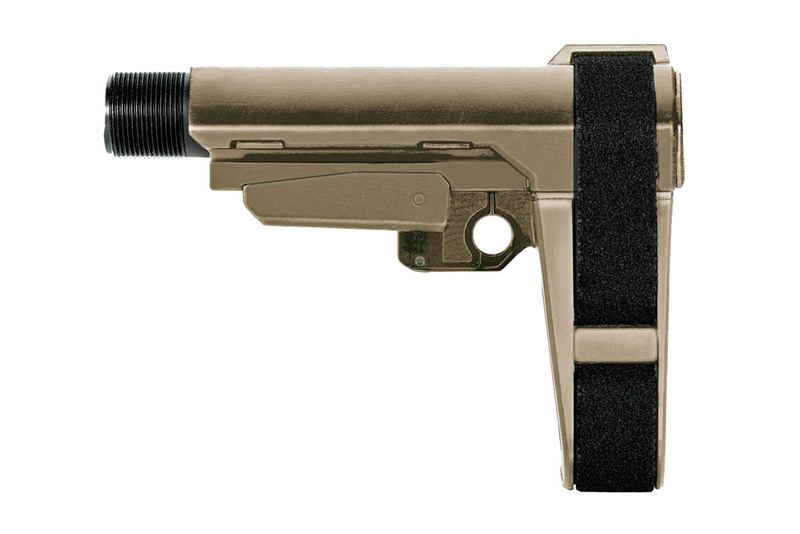 For that AR pistol build, this SB Tactical SBA3 Pistol Brace is an excellent choice. 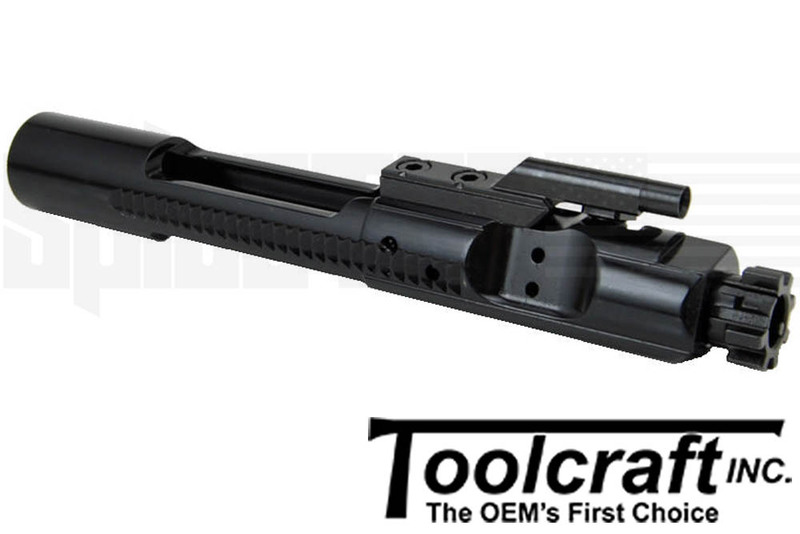 Every AR-15 needs a bolt carrier group and this Toolcraft Black Nitride BCG is solid a performer that is also one of our best sellers.